It is a unique command of Judaism that we not only remember but must experience history as if we were a part of it. The Passover seder instructs us about the Exodus from Egypt as if we ourselves were slaves in Egypt. Soon at Shavuot, we will once again stand at the foot of Sinai to receive Torah. At each moment in our Jewish lives, ritual bypasses our intellect and goes directly to our hearts, requiring us to remember and re-experience. We fulfill this mitzvah of remembering well, we Jews. But then Yom Hashoah arrives each year. The command to remember becomes so painful that it takes our breath away. 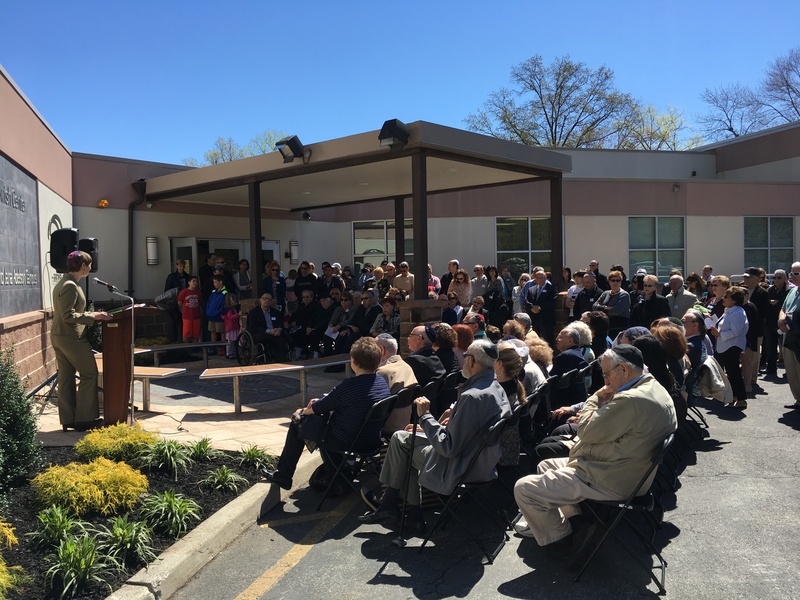 We weep for what we never knew, or as Sister Maureen of the Dominican Ministry said today as we gathered to dedicate our Shoah Memorial, we feel physically ill. With regard to the Shoah, the command to remember requires opening our hearts only to have them broken. 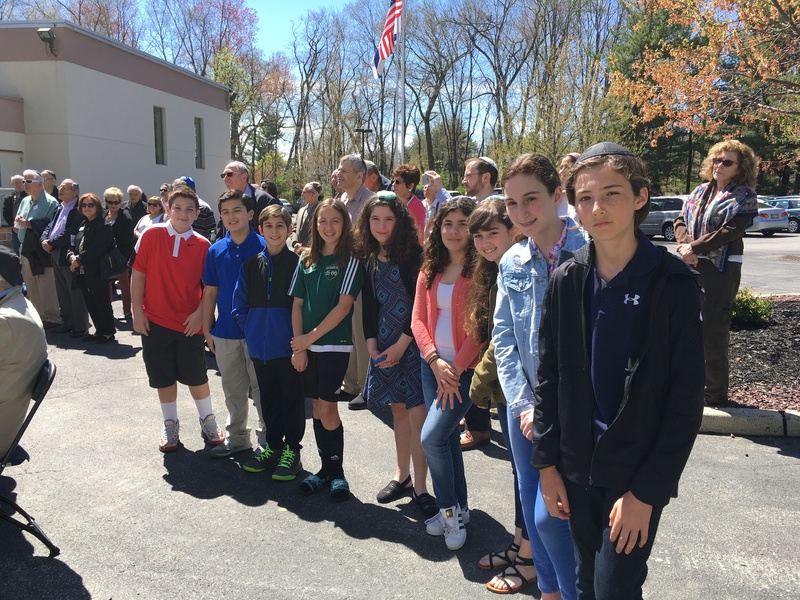 When Rabbi Scheff began teaching his sixth graders about the Holocaust this year, he brought them to the front door of the synagogue and asked how we remember things that we never experienced. He showed his class our memorial, then under construction, and asked them how we should remember. 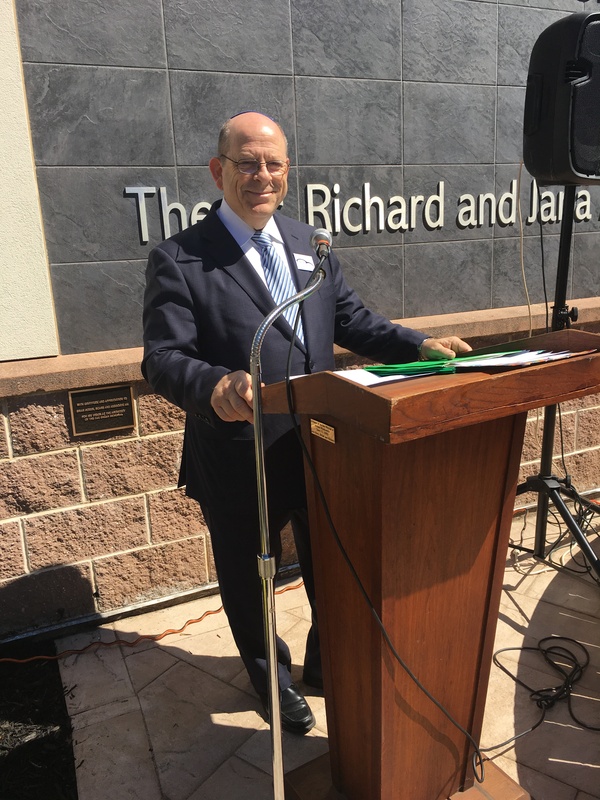 Today, one hundred and fifty of us dedicated our memorial, thanking Dr. Larry Suchoff and the Holocaust Remembrance Committee for their perseverance and passion to see the project to fruition. 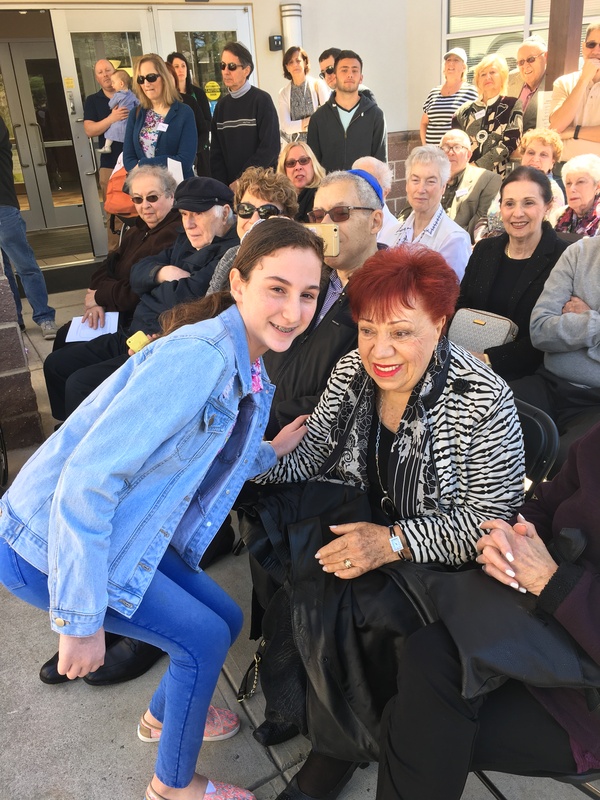 Survivors, children of survivors, guests, nuns from the Dominican Sisters, congregants old and young, all gathered to hear shofar blasts and to dedicate ourselves to ensuring that we remember as a community. “Never again” is a goal toward which we will continually strive. 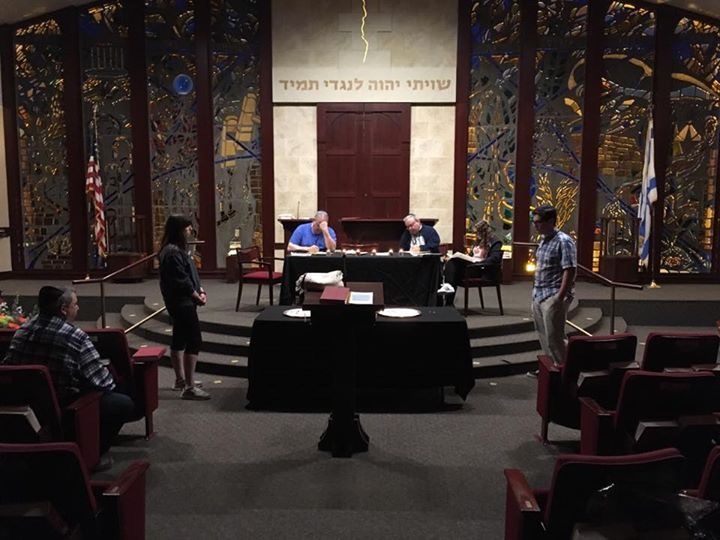 Today, Rabbi Scheff’s sixth graders showed how well they had learned the lessons he taught them. Students read short biographies they had written about survivors who are or were members of the OJC. Each student ended his or her brief statement with: “It is an honor to know you.” Spouses and children accepted the simple statements of these eleven-year old children as gifts. I watched the faces of Frieda and Marie as they listened to their stories being told, and I saw fresh grief, but also validation and hope. 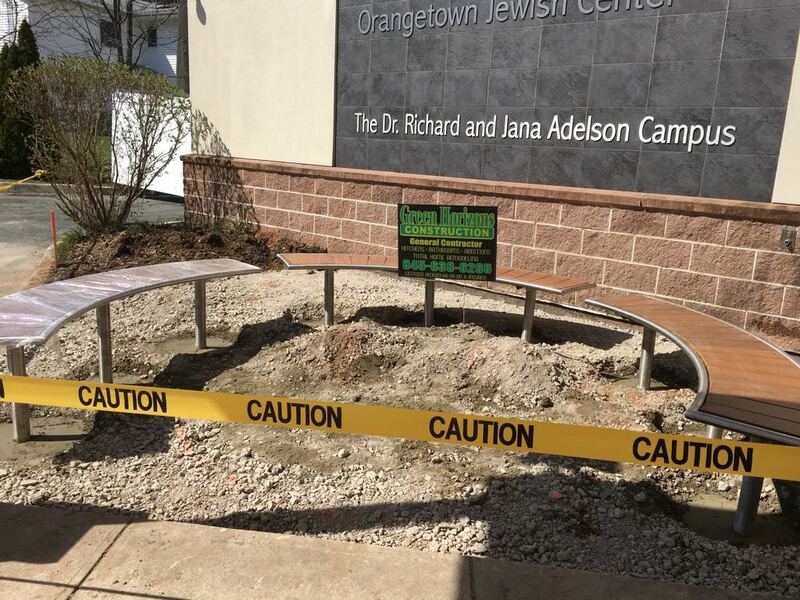 From today forward, we will sit on the benches, reminiscent of train tracks. And we will look at the mosaic which depicts either six candles or six chimneys, depending on your understanding. We will teach and meditate and rest in the sunshine. And we will cherish the wall art chosen for the memorial where under the wingspan of the flying bird, our OJC logo, we read: tachat kanfei haShechina, under the protective wings of God’s Presence. And then, we will enter into our sanctified home knowing that we must act in every moment with remembrance in our hearts. Through the night and all through tomorrow, we will pass by the memorial and quietly enter the sanctuary where six memorial candles burn as we fulfill our ritual of Keepers of the Flame. 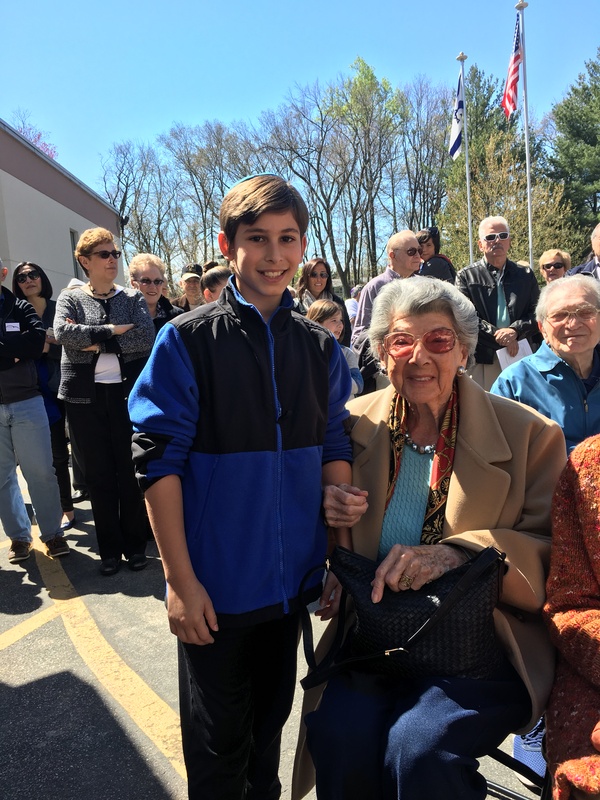 For how long do we need to read and teach about the Shoah? Until the end of days. Until then, we will follow the command to remember m’dor l’dor, from generation to generation. Today’s sixth graders will one day teach their own children. During the week before leaving for the AIPAC Policy Conference, I received several e-mails from progressive rabbinical organizations, asking me to protest AIPAC in one way or another. During the first day of the conference, my worried son texted me: “Have you seen a large group of INN activists protesting outside? There’s stuff all over Facebook about it.” (If Not Now is a social- media-fueled group of Jewish millennials who stage protests against the occupation of the West Bank.) I did not sign any petitions against AIPAC. I did not see the protesters outside. 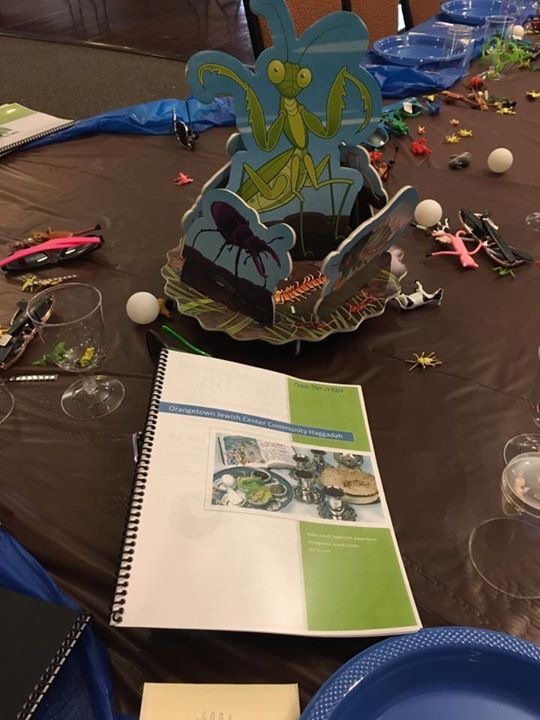 I was busy inside, participating in a conference that welcomed disagreement and civil discourse in true Jewish fashion. AIPAC this year reminded me of Talmud. The rabbis on the pages disagreed with each other across generations and locations, but they argued together, on the pages of our common text, the Talmud. 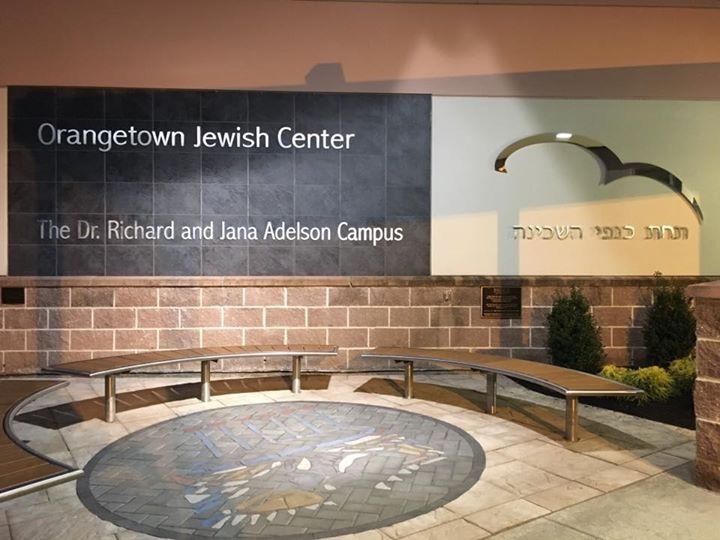 The Israel advocates who gathered at the Washington Convention Center and the Verizon Center represented the plethora of opinion that is Judaism and American politics today. Among the 18,000 participants who support a strong alliance between America and Israel, there were Jews and non-Jews. 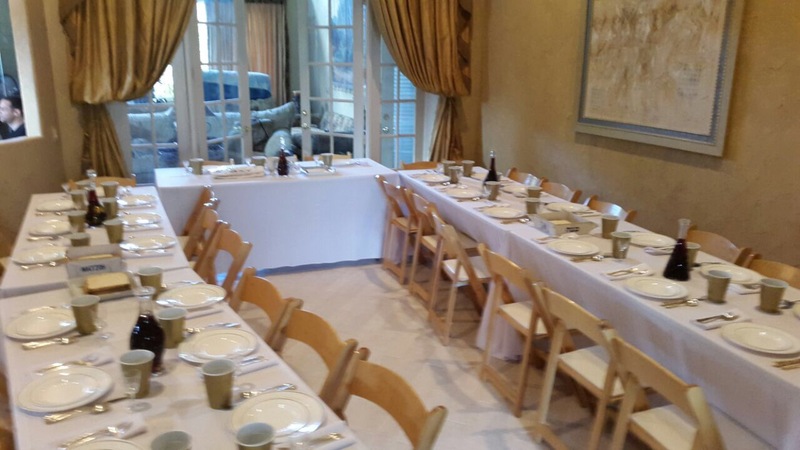 Progressive, conservative, Republican, Democrat, Reform, Conservative, Orthodox, and secular Jews gathered. 3,000 college students participated. Five hundred rabbis representing the spectrum from Ultra-Orthodoxy to Reform ate lunch together. Jews who support the current government in Israel and Jews who do not were present. Jews who support the current administration in America and Jews who do not were also present. I agree. I spoke this past Shabbat about today’s world fueled by high levels of knowledge but low levels of understanding. Information is easily accessed with the touch of a smart phone, but grabbing the buzz words off headlines does not mean that people with very strong opinions actually understand what they are protesting. As Dr. Zohar Raviv of Birthright Israel says, “We have become surfers without diving licenses.” Young Jews standing outside the AIPAC Conference to protest the settlements in the West Bank meant well, but they could have had a bigger impact if they had participated in the conference itself. They would have learned new ideas and ways of understanding the crazy Zionist idea of the nineteenth century that became the modern State of Israel. They would have gleaned ways to conceptualize the cauldron that is the Middle East from voices of the left and of the right. And they would have been heard. We follow rules of courtesy and civility at AIPAC, but every voice is heard. I yearn for the day to come soon when we will find a two-State solution. I disagree with a policy that includes building more settlements. 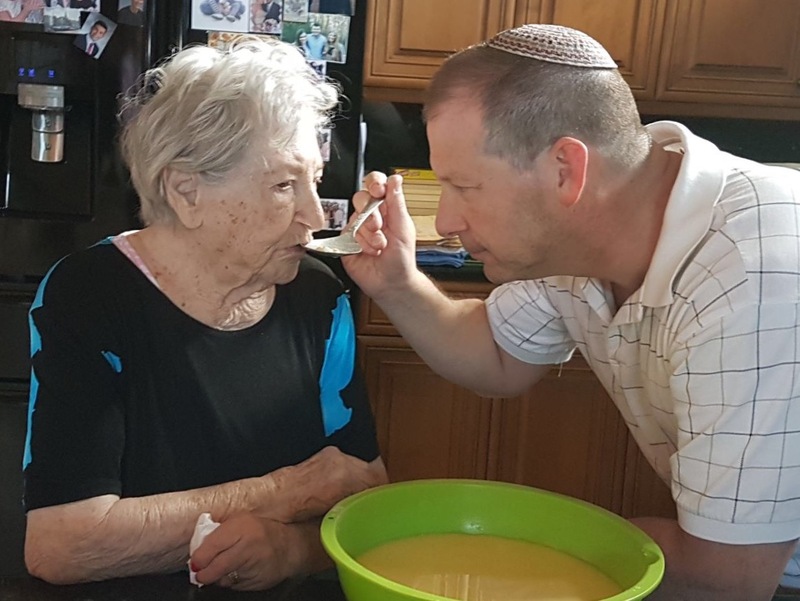 I would certainly love for my son in the IDF to serve Israel in a time of quiet. I did not go to AIPAC to support either the Prime Minister’s government in Israel or the current administration in the U.S. I went to AIPAC to ensure that the strong alliance between Israel and America, necessary to both countries I love, will be preserved via strong non-partisan support on Capitol Hill. This past week, the courageous ones came under the roof. If Not Now protested outside. I wonder how many of those idealistic young Jews know the complete quotation from Hillel in Ethics of the Fathers from which they coined their name: “If I am not for myself, who will be for me? But if I am only for myself, who am I? If not now, when?” Deep diving would require the protesters to consider the entire thought, not just the convenient last phrase. Next year, perhaps we’ll all be able to talk together, unafraid and willing to learn.